MiTo - Sounds like a Yorkshireman has stubbed his toe. The MiTo. Like an Alfa Romeo, but not as pretty. 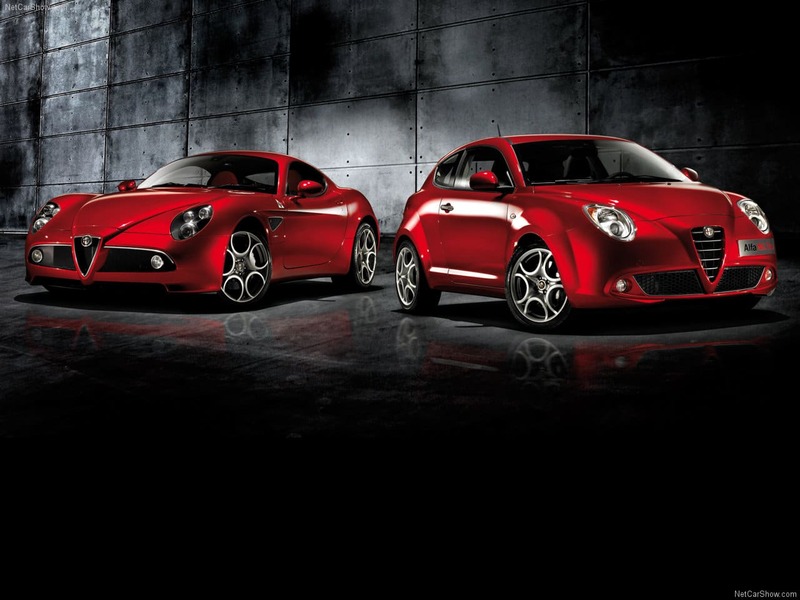 The Alfa Romeo MiTo is an odd duck. Not least because of its insistence of capitalising the T within its name. Does it think it’s a wheeled (the artist formerly known as) Prince or something? Rev-berry beret anyone? Sorry, that was terrible. It’s also odd in that while being very stylish, it’s actually not all that Alfa-like. Probably because there’s a lot of Fiat in it. And there’s nothing wrong with a Fiat, when, you know, it’s being a Fiat. But when it’s mixed into an Alfa that’s trying to not just be an Alfa, but also something fun, new and exciting, it all gets very muddled. 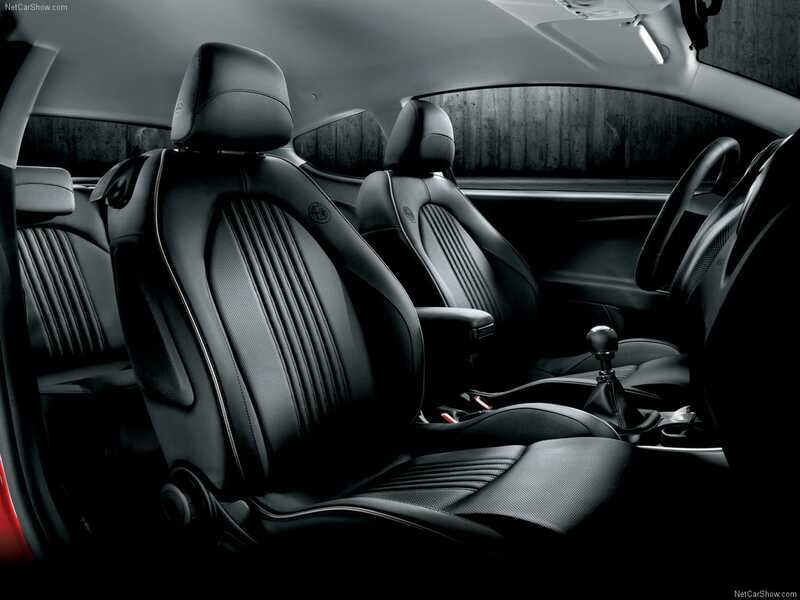 So there you go, the Alfa Romeo MiTo. It’s a muddle. 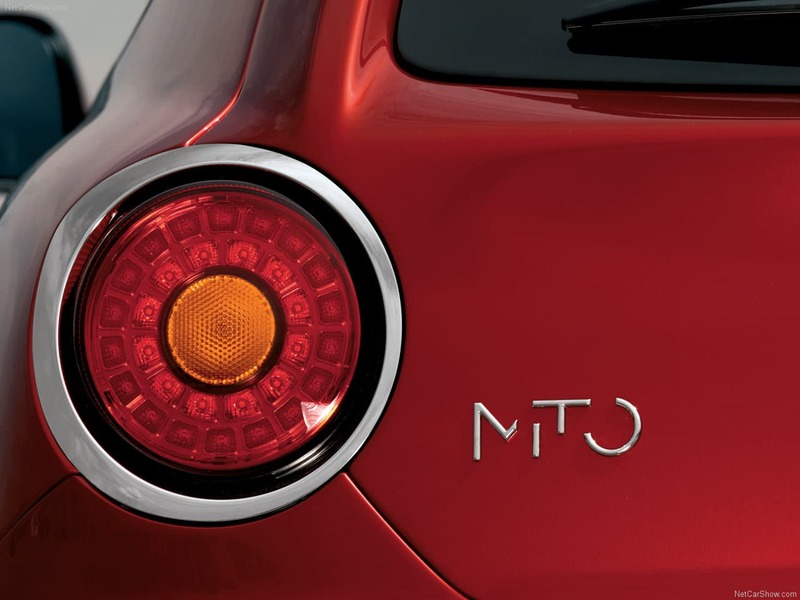 We were given the MiTo because Alfa Didn’t have anything to offer in the ever popular supermini segment. Ford had the Ka, Vauxhall had the Adam, Fiat had the 500, but Alfa had diddly squat. 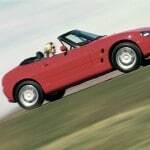 So you’d think, then, that Alfa would dip its pen in the company ink and simply re-boody a 500. Well, no. Because the 500 was also being developed at the same time and Fiat didn’t want to play sharesies. So it chopped up and re-welded the underpinnings of a Punto instead and used that. Ah, right. Then there’s the way it looks. 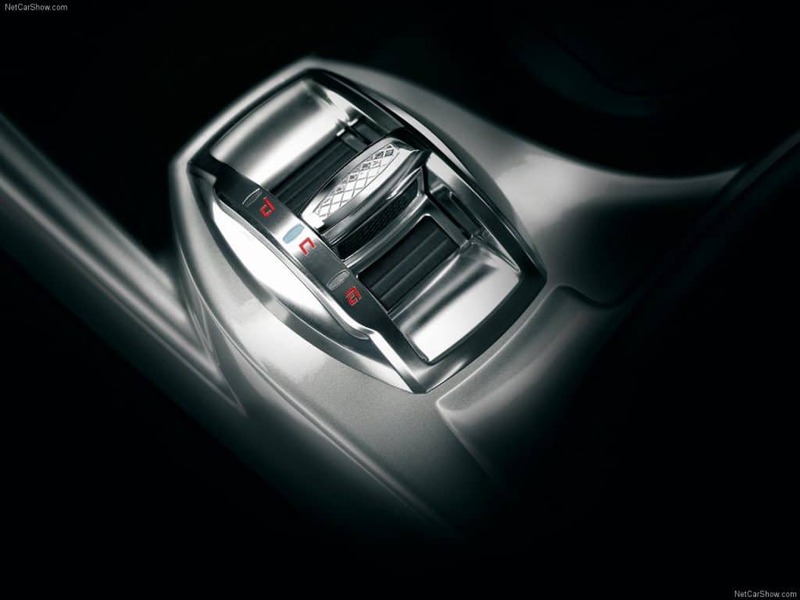 Back in 2008, Alfa Romeo was keen to shout about the mighty 8C to anyone who would listen. And rightly so. It was immense. What was less immense was Alfa’s attempt to somehow shoehorn the 8C’s good looks onto a cut-and-shut Punto chassis. They tried, bless’em, but in the end it just looked like they had painted an 8C onto an egg. 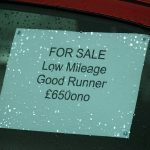 On the road, the MiTo remained firmly confused. A happy pun, as it happens, given that the ride could break your teeth every time you drove through a puddle, or over a marshmallow. 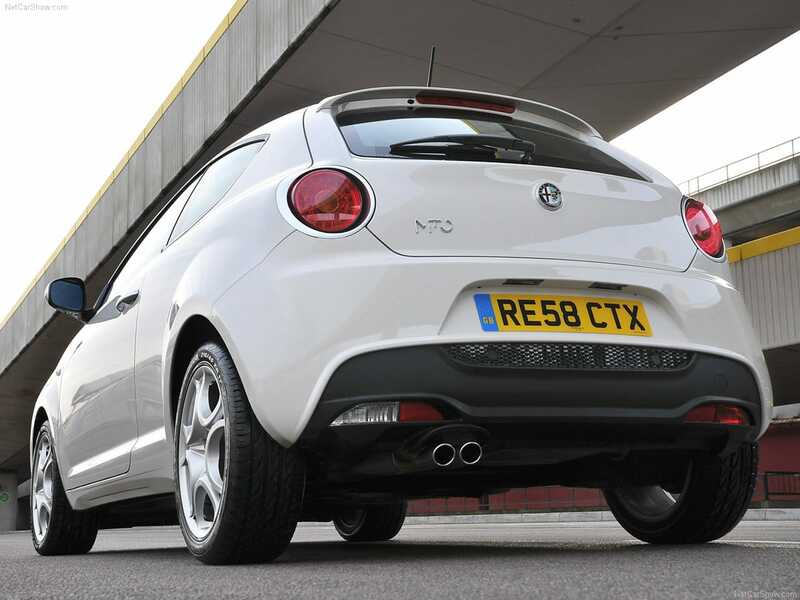 Compared to its peers, the MiTo seemed harsh and unforgiving, which didn’t do it any favours in the press. Then there were the engines. The MiTo – which is still in production now – has had about fourteen thousand different engines, and it’s safe to say the turbocharged petrol units are the best ones to have. But you can’t have one. Sorry. 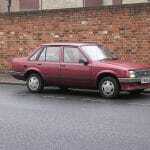 Your £2,000 will get you a 1.6 diesel, or maybe a 1.4 petrol that has been flogged to within an inch of its life. It’s not looking good for the little MiTo so far. Maybe the interior will give it a fighting chance. Um, well, we can’t speak for the current cars having never been in one, but we have been in an early MiTo and we’re afraid we have to report that it’s not good. The plastics were clearly chosen because of their financial savings rather than any tactile qualities. It’s dull, too. There’s very little to break up the greys and blacks, which is a bit of a design no no for a small car. You’d think Italy would at least get that bit right. The seats weren’t bad, we’ll give them that. Though adjustment and consequently getting comfy is difficult if you’re tall. So we’ll take that right back. So should you buy one? It seems we’ve already made our mind up, right? Wrong, actually. You should buy one. Let us explain why. We love an underdog, and the MiTo has more than a passing whiff of that going on. But there’s more to it than that. First of all, the MiTo has aged remarkably well. Okay so at first it was EGG-C rather than 8C, but now that time has passed and Alfa has stopped rubbing that forced comparison in our face, we can take the MiTo on its own merits, and as such, quite a funky little thing. It’s also good to drive. Yes, the suspension is very firm, but in return you get a car that’s wonderfully composed and tight. The MiTo is good fun to chuck about. The brakes are well weighted to the car, the ‘wheel at every corner’ design means it’s surefooted and that 1.6 diesel has 120bhp, so it’s no slouch. Plus, you can expect solid economy. Until Theresa May comes to your house and bans it, of course. 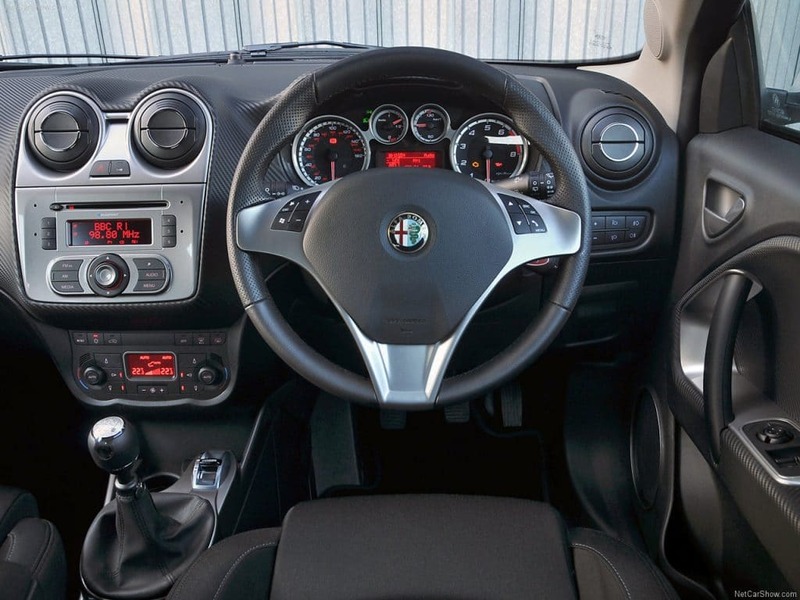 The MiTo also has a funky drive mode thingym’bob called DNA, which stands for the modes available – Dynamic, Natural and All-weather. 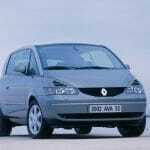 Each mode plays with things like the steering weight and the throttle response, and it makes the whole driving experience a bit more fun – and a bit more premium – in the process. Then of course there is the exclusivity. 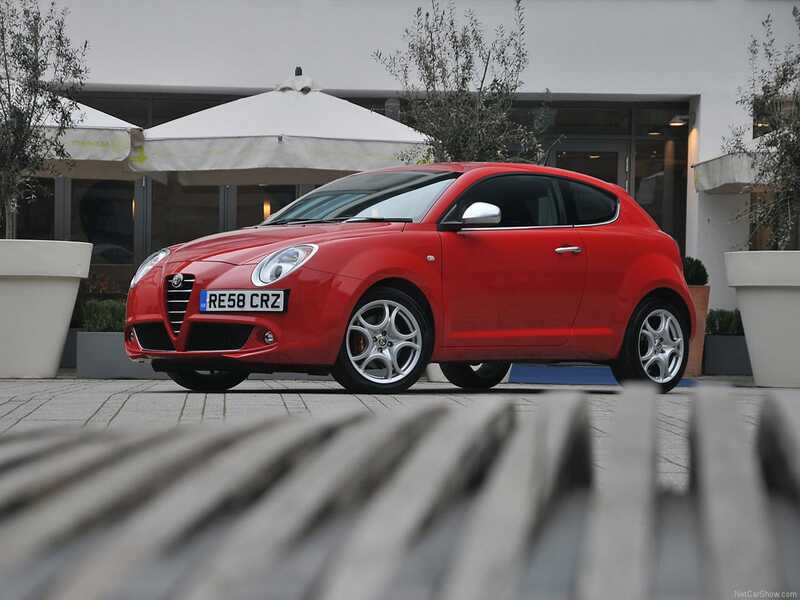 The MiTo has hardly been the champion of Alfa Romeo, what with all the other well-established players in this segment. As such, it’s actually a rare sight on our roads, and when you’re playing at our price point, exclusivity is a nice little thing to have. Above all else though, it’s an Alfa Romeo. Okay, so it might not be the purest Alfa to ever exist, but it’s still the product of an aspirational brand. That’s got to be worth your £2,000 alone, right?